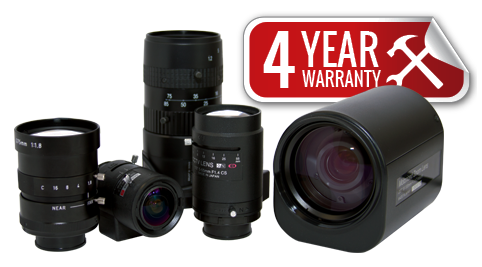 ViewZ motorized zoom lenses are available in a multitude of variations, from compact short range zooms to advanced long range varieties. 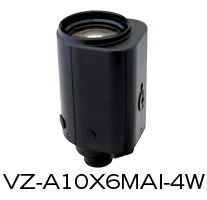 These are suitable for multiple applications, from internal surveillance at stations and factories to large area surveillance at ports and national borders. 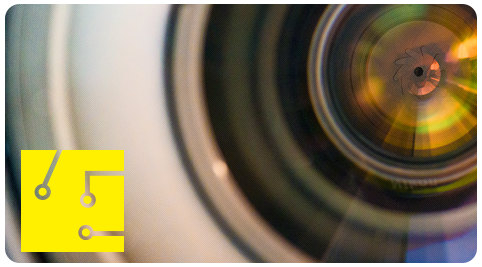 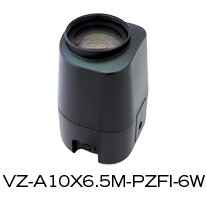 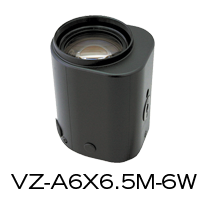 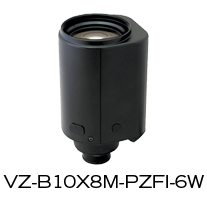 The rugged durability and time tested reliability of our lenses compliment an extensive range of surveillance systems. 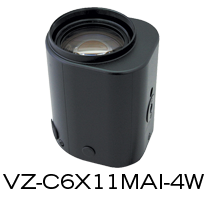 ViewZ motorized zoom lenses can be usable at wide field and long-range surveillance at national borders, ports, airports, etc. 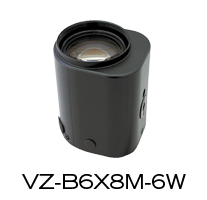 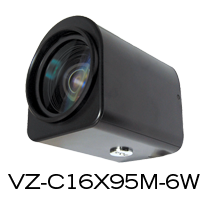 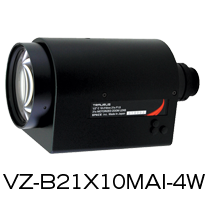 ViewZ motorized zoom lenses (3-motor) are ideal for any indoor and outdoor applications. 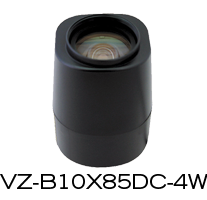 Featuring world-class design, ViewZ lenses bring together great quality glass optics, robust construction, and durability to ensure state-of-art performance. 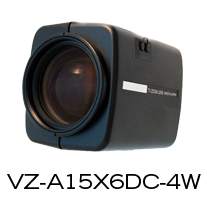 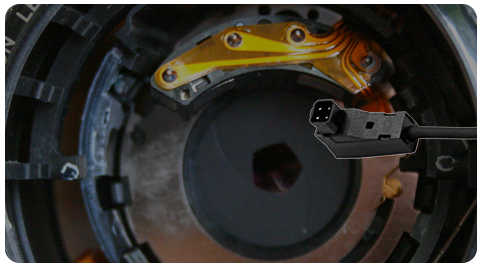 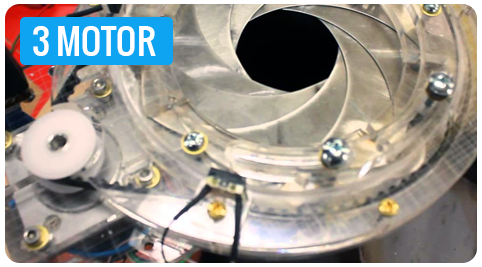 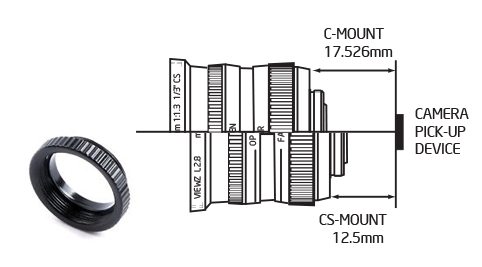 ViewZ motorized zoom lenses which utilize a variable-resistor (potentiometer) to indicate zoom/focus position to the lens controller. 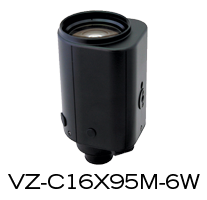 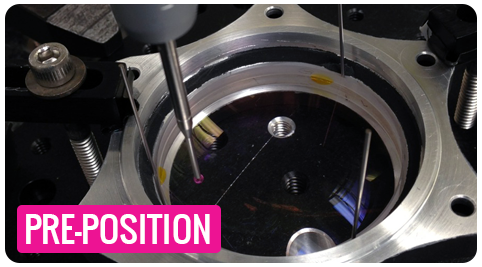 After initial set-up, this allows the operator to view different pre-set areas quickly without having to readjust the lens each time. 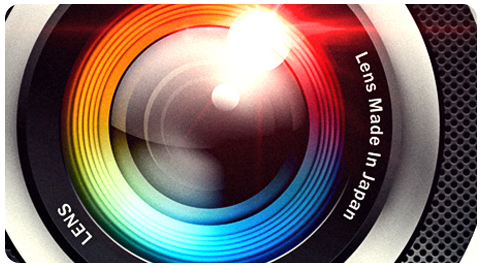 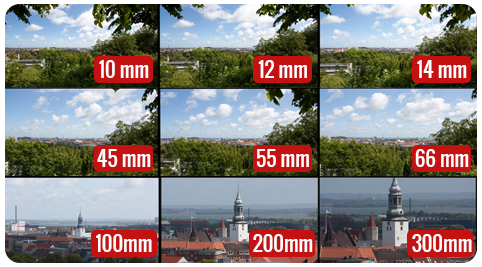 Auto-iris zooms are available with zoom/focus presets. 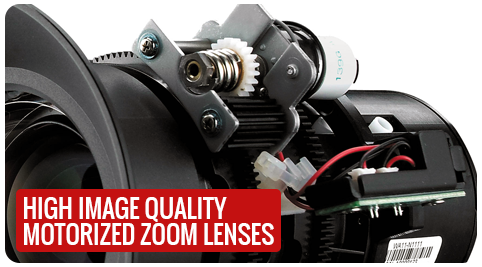 3-motor zooms are available with zoom/focus/iris presets.